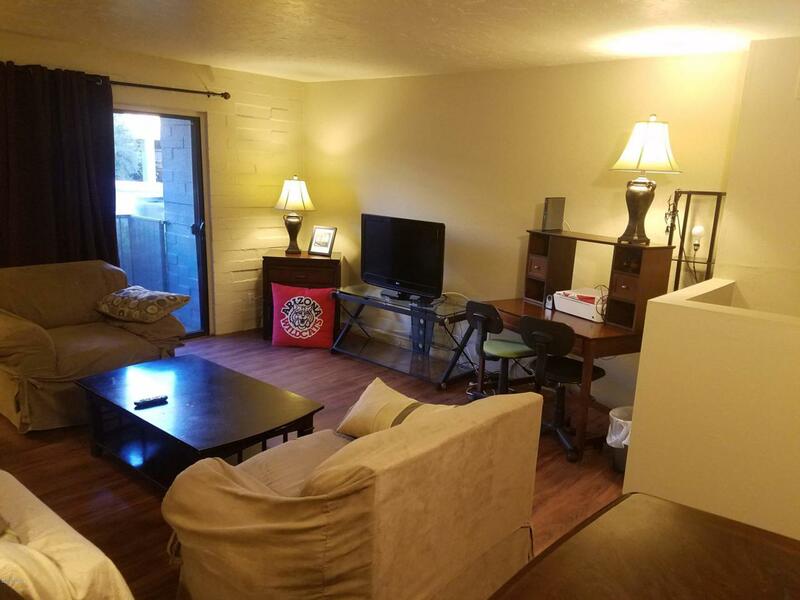 If you prefer to hit the snooze button once or twice before heading to school or to work downtown/4th Avenue this Condo is perfect for you. 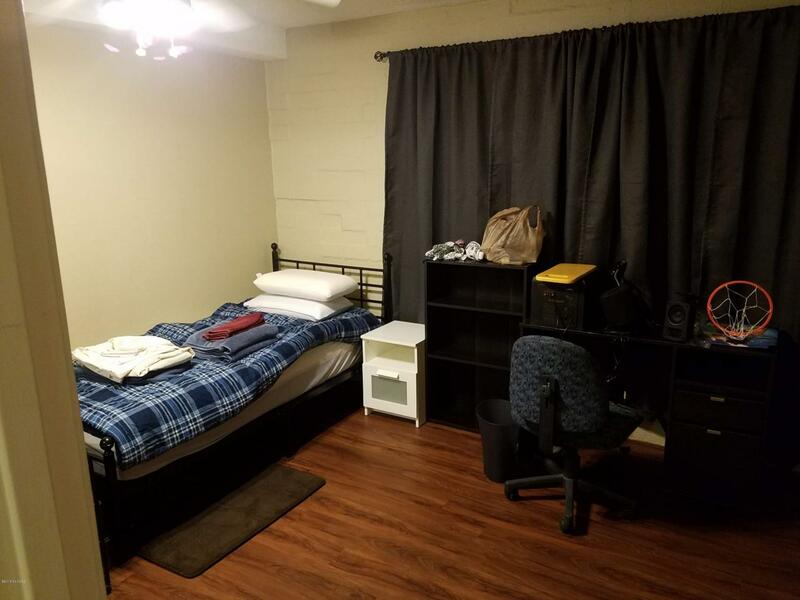 Located one block from Sunlink, Tucson's Streetcar , Main Gate Square and across the street from the University of Arizona. 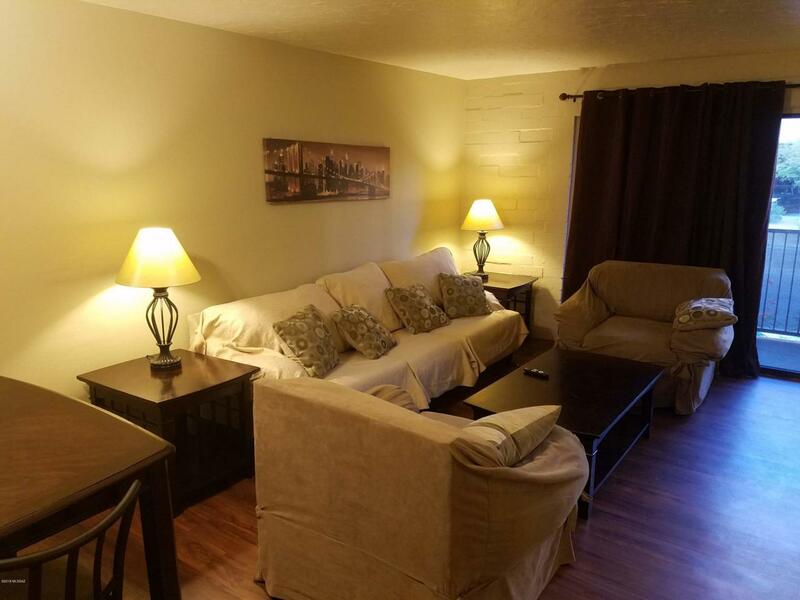 This is a recently renovated, move in ready 2 bedroom Condo adjacent to the pool. It has black appliances, (NO carpet), living area upstairs and split bedrooms downstairs that are very large. HOA fees cover so many amenities. 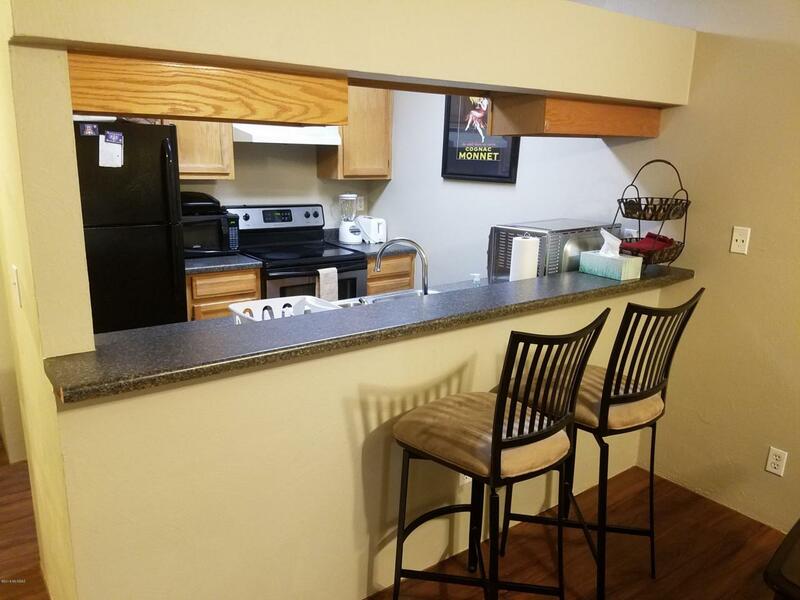 This unit is close to the study lounge & laundry facilities. Don't snooze on the opportunity to purchase this unit before the Spring Semester starts.